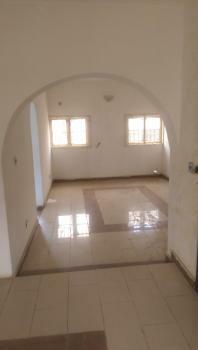 A finished 5 bedroom apartment with bq up for rent. 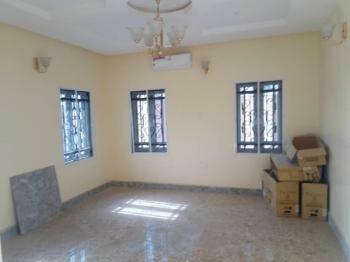 It has 2 sitting rooms. 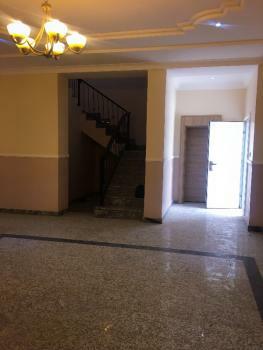 It is 2 floors. 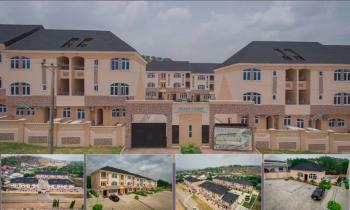 Its in a small quiet estate with 4 more terraces. 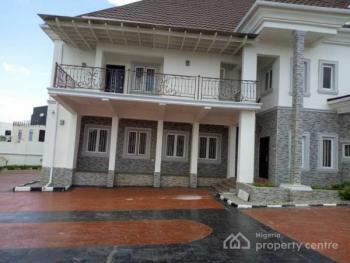 1 Room-Self Contain in a spacious compound With big kitchen and large bathroom. 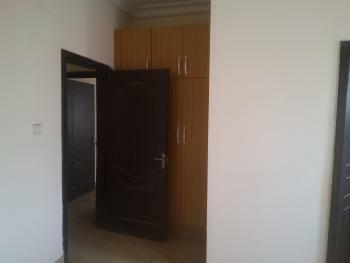 Kitchen comes with cabinet all shelves. 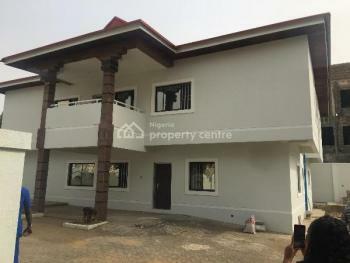 RENT -N310,000. 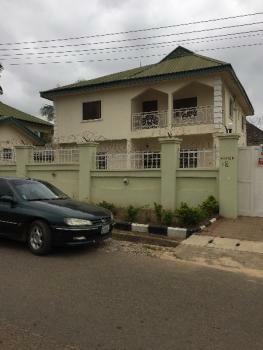 Well finished 4 bedroom terraced duplex with a room B Q within well secured peace court estate Lifecamp. 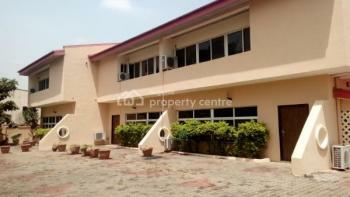 Property is located Near the Life Camp Court. 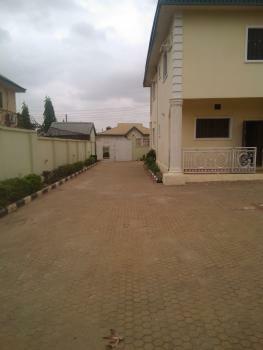 The rent is payable 2 yrs. 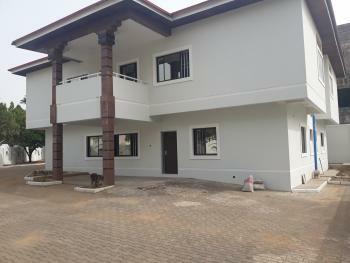 Beautiful luxury house for rent in Katampe Extension. 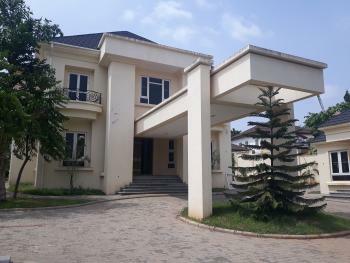 House is fully serviced with security service. 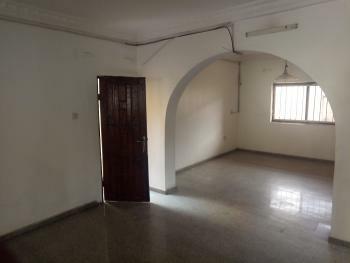 The house can be rented fully furnished with high class modern furniture for N6,000,000 annually. 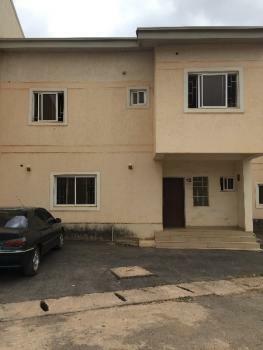 It's a four bedroom terrace duplex with bq for rent at baseline estate life camp nbora district Abuja. 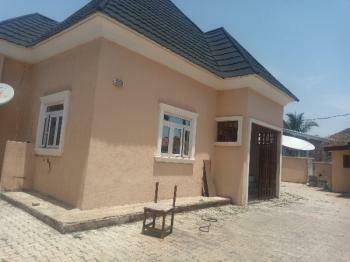 It's a four bedroom detached duplex with one bedroom flat bq at efab city estate Abuja. 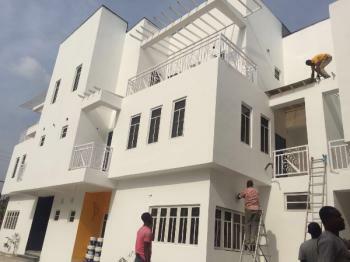 Brand new tastefully 6 bedroom detached duplex with 2 rooms bq, pool, all rooms ensuite, spacious bedrooms with huge living rooms, dinning area,guest toilet,balconies, garden,spacious compound, in a serene n well secured neighborhood, now letting at Guzape #10M slightly negotiable x2yrs. 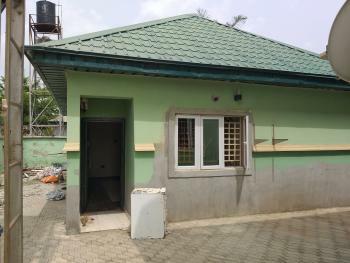 A lovely finished 2 bedroom bungalow well finished with pop spacious room all ensuite big sitting room, big kitchen with, light and water, this house is located in a very good and secure environment in 69Road Gwarinpa. 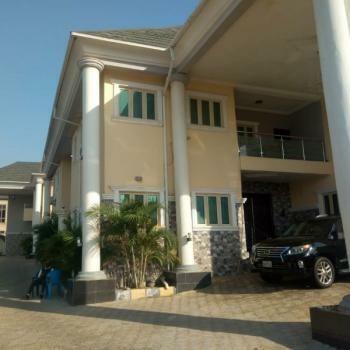 Tastefully fully serviced 5 bedroom semi detached duplex with servants quarters, all rooms ensuite, pop finishing, spacious bedrooms with huge living rooms, guest toilet, balconies, nicely finished kitchen with storage, exquisitely designed wardrobes with bathtubs, shower cubicles, just 2 tenants In the compound, n can be demarcated. 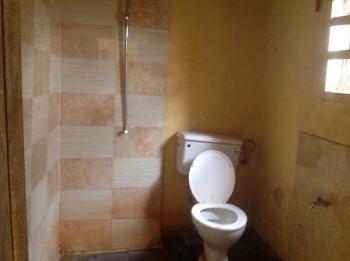 24/7 power supply, uniform security guards, now letting at Guzape #6M, inclusive of serviced charge. 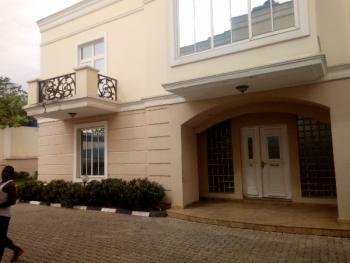 Tastefully serviced 3 units of 3 bedroom lovely terrace duplex with a servants quarters each,24/7 Power supply n uniform security guards, serene n well secured neighborhood, ideally for expatriates, VIPs..now letting at Maitama #6M, inclusive of serviced charge.